The end of 2012 is almost upon us, and what a year it was. Despite the Mayan calendar coming to an end, signaling our population’s supposed demise, we are still here. Between dancing to PSY’s Gangnam Style, and calling Carly Rae Jensen (maybe), the year seemed to fly by. This year brought us the excitement of the 2012 Summer Olympics, and the sobering tragedy in Newtown, CN. Our Country was divided during the 2012 Presidential election, but came together during Hurricane Sandy. In addition to it all, 2012 was also the hottest year on record. What a busy year! This year was also a busy year for the pest control industry. New species of insects were discovered, like the dive-bombing parasitic wasp and the headless ladybug. A world-record millipede was caught, that had 750 legs. 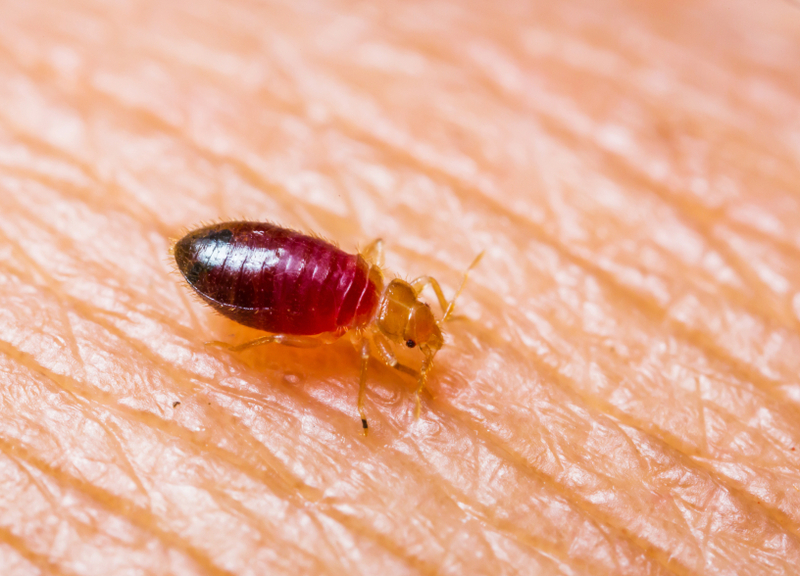 The FTC took action against unproven bedbug treatments. On top of all of it, pest control operators were busy battling pest invaders. The year was full of many of these stories. Over the years we have been privileged to watch several movies featuring bugs. Here is Blog Pest Control’s compiled list of top bug movies. When Elin Nordegren, former wife of golfer Tiger Woods, has a pest control problem, she demolishes her 17,000 square foot house. Nordegren’s beach front home in North Palm Beach, FL after it was infested with termites and carpenter ants. Yes, Washington has scorpions. 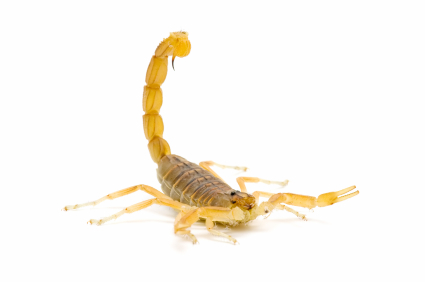 The Northern Scorpion rarely invades homes and is actually a very rare find. This article discusses scorpion stings, catching scorpions, getting rid of scorpions, and hunting them with a black light. As a pest control owner or manager you must manage workflow, cash flow, sales, overhead, inventory, and your employee’s needs, all while not neglecting customer service. With every one of these responsibilities it can be easy to make mistakes in your businesses accounting and bookkeeping. Here are some of the most frequent accounting mistakes. This article, with its infographic, gives us all a very clear picture of how serious the bedbug problem really is. Finding a pest control software program for your small business can be challenging and often times overwhelming. 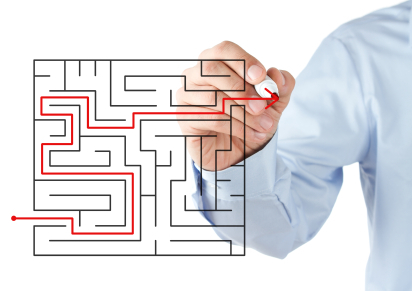 There are a few things to keep in mind while navigating the pest control software maze. The Arizona Bark Scorpion is one of the most feared, and misunderstood, pests out there. Here are five things you need to know about this stinging pest. As labor costs, cost of pesticides, gas prices, and property taxes all increase; some pest control companies are left facing the inevitableâ€¦ Raising prices to meet overhead, or closing the doors forever. 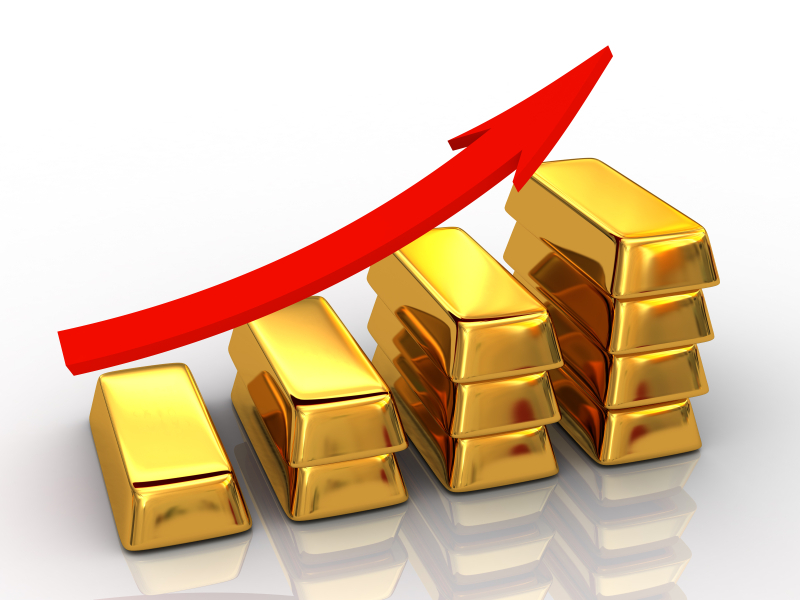 Here’s an article on how raising prices can best be done. 2. Ear Spiders! Spider found living inside Ear. A woman who was seeking medical attention went into China’s Changsha Central Hospital because she felt a burning and itching inside her ear. To her horror, and the horror of her doctors, a spider was found living in her ear canal. See the pictures here. 1. How many spiders do you eat each year while sleeping? ZERO According to this exterminator. As our mouths loll open, passing arachnids find themselves strangely compelled to crawl in, where we cheerfully gulp them down without knowing. According to this exterminator, this is not true. What Was Your Favorite Blog Pest Control Article?